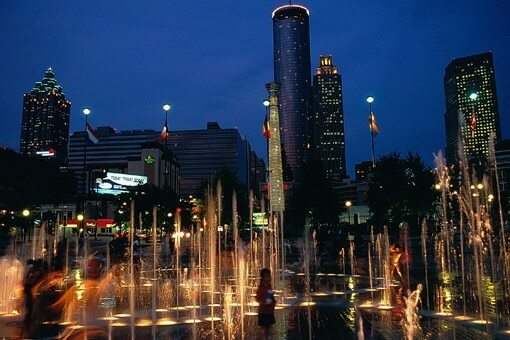 A blend of Southern charm and sleek modernity, the fast paced cosmopolitan city of Atlanta is home to a creative and varied dining scene. There's grub-to-go as well as high-end gourmet dishes, with sizzling smokehouses alongside slick sushi bars. Eating out is about treating more than just your taste buds however. Overlooked by the shiny skyscrapers you’ll find unique restaurant experiences to feed every sense.